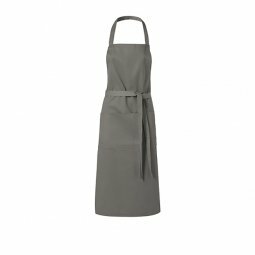 Make sure that your waitstaff is dressed sharply for your next event with our variety of aprons. 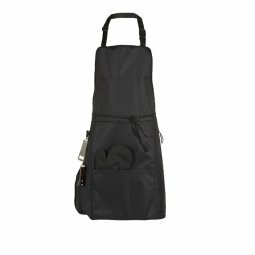 Choose between lengths, styles and personalisation methods and be sure that your next event will be a hit! 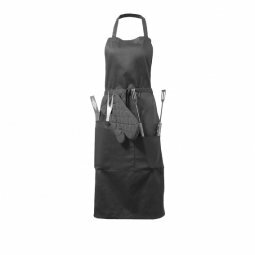 Whether you are looking for a bartender apron, a full kitchen apron or just a basic apron we got you covered.